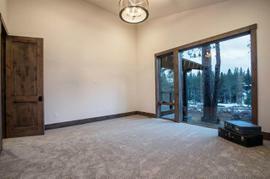 Would you like to hear my opinion about 16356 Greenlee, Truckee, CA 96161, the good, the bad, and the ugly for this property? Shoot me an email, and as Paul Harvey said, "and now you know the rest of the story." I pride myself in being honest and frank and doing right by people. No fluff, honest pros and cons from a down-to-earth guy with over 20 years of experience. 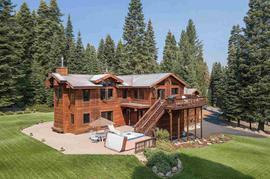 The property at 16356 Greenlee, Truckee, CA 96161 is located within in the city of Truckee and the RUSSELL VALLEY-7NR subdivision. 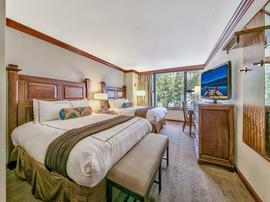 The property was built in 2006 and offers 3 bedrooms 3 bathrooms and 3146 square feet. 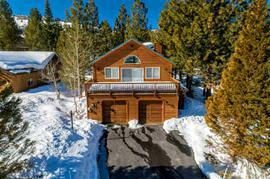 The Single Family at 16356 Greenlee, Truckee, CA 96161 is roughly 17.25 miles from Squaw Valley Ski Resort, 11.45 miles from Northstar Ski Resort, 8.58 miles from Truckee, and 19.95 miles from Tahoe City. Stunning mountain architecture situated on 5 acres in the heart of Russell Valley. 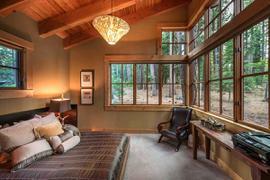 Soak in gorgeous views of the Valley, Mt. Rose & Northstar through soaring windows and from the extensive wrap-around decking & lower patio. 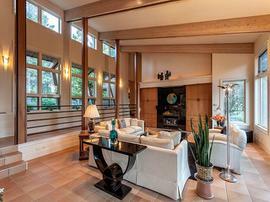 Gorgeous post & beam vaulted ceiling throughout the living space & kitchen. Convenient access to rear decking & stone patio off kitchen is perfect for BBQ's & outdoor enjoyment. Large lower level bonus/media room, office and wood workshop! 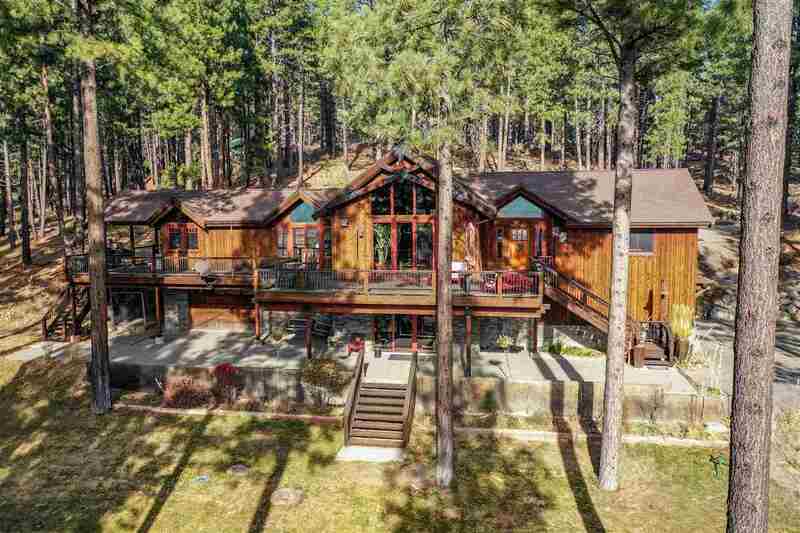 Ideal location for any mountain lifestyle.